Since November 2017, Mick Mulvaney has served as the temporary Acting Director of the Consumer Financial Protection Bureau (CFPB). Today, the Senate voted 50-49 to permanently elect Kathy Kraninger as the new CFPB Director. According to an article published by HousingWire, the narrow vote to close the long debate on Kraninger's pending appointment came even amidst steep discrimination of her slim experience in dealing with consumer finance issues. Kraninger's term will span five years, in which time she is expected to continue in the same direction Mulvaney put into place in November. Kraninger was President Trump's handpicked nomination for the position, named back in June. She has received immense support from groups such as the National Association of Realtors (NAR) and the Mortgage Bankers Association (MBA). 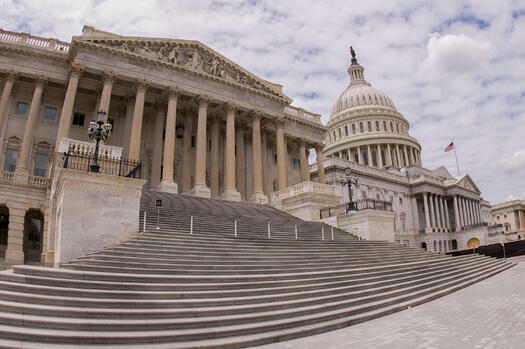 To read more about the Senate's confirmation of the former Office of Management and Budget official, you can continue reading the full HousingWire article here.